The Department of Adult and Pediatric Dermatology at the University Hospital Heidelberg offers the full range of diagnostics and treatment of skin diseases, including extremely complex and rare clinical cases in this field. The department is headed by Prof. Dr. med. Alexander Enk. 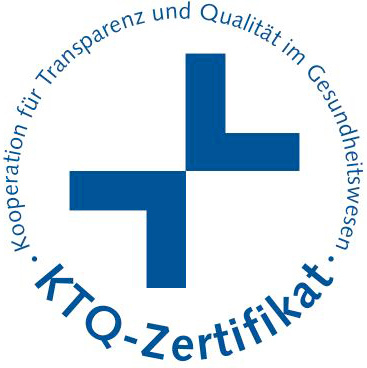 The department became the first in Germany, which was certified in accordance with the standards of the German Cancer Society, and today occupies a leading position in the treatment of skin cancer both at the national and international level. The priority task of the specialists of the department is to provide patients with the interdisciplinary, individualized medical care. 1982 - 1988 Study of Human Medicine at the Westphalian Wilhelm University of Muenster. 1984 - 1988 Doctoral thesis, Department of Dermatology of the University of Muenster. 1990 - 1992 Post Doc, Department of Dermatology, National Institutes of Health. 1994 - 1997 Assistant Professor, Department of Dermatology, University of Mainz. 1995 Habilitation, Department of Dermatology, University of Mainz. 1997 Associate Professor and Vice Chairman, Department of Dermatology, University of Mainz. 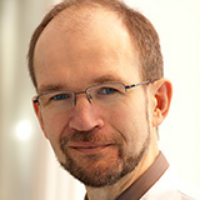 2004 Full Professor and Chairman of the Department of Adult and Pediatric Dermatology at the University Hospital Heidelberg. 2002 Appointed as a Full Professor and Chairman of the Department of Dermatology and Venereology, Philipps University Marburg. 2003 Appointed as a Full Professor and Chairman of the Department of Dermatology and Venereology, University Hospital Essen. 2004 Appointed as a Full Professor and Chairman of the Department of Adult and Pediatric Dermatology, University Hospital Heidelberg. Department of Adult and Pediatric Dermatology.